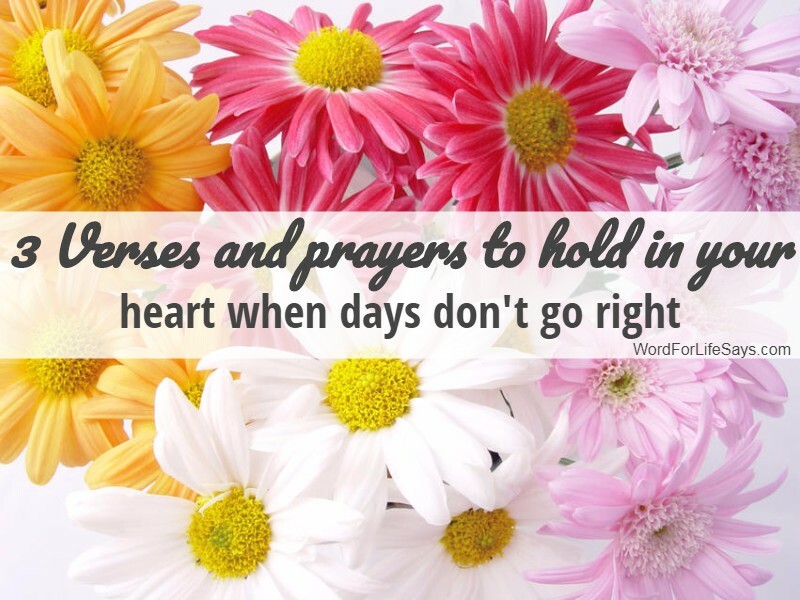 What to do with days when things just aren’t going right? What to do with this day when things aren’t clicking and time keeps ticking? When things refuse to fall into the designated places you had for them? When it feels like it’s completely squashed before it starts? So many plans lay up ahead but the weight and the feeling and the pressure of it all leaves one with a sense of unaccomplishment and unfulfillment. Taking a look outside and it seems to be that everyone else is getting on with this day and doing but the fight in here, right now, and the press that comes with it, it just doesn’t seem to want to work out. All the gears for all the mechanics of this day are present, in place, and spinning, but they are just not grabbing correctly to move what we are trying to accomplish forward successfully. What to do with this day when there seems to be conflict and strain with one another? When relationships don’t hug the way you want them to hug or love the way you want to be loved? When misunderstandings, assuming, and yes, even one’s own personal views on a matter put barriers between the spirit of fellowship and love. When hurts causes one’s steps to move ever so fragile as if on eggshells, fearing the disappointment and disapproval of someone else? What to do with this day when rogue feelings break away from the pack you had planned for the day and invade and try to rob you of the potential joy that lay up ahead in the hours to come? Thieves of insecurity. Thieves of shame. Thieves of feeling woefully torn. These thieves come with many hideous and damaging names. The day was brand new and fresh at the start, but that didn’t stop these unwanted parasitic nuisances from latching on and tainting it with the feelings of mess-ups, adversity, pain, and disappointments from your yesterdays. So, what to do with these kinds of days when our plans, or people, or feelings just don’t want to cooperate with the vision you had set for it? Give it to God! That one answer tells us how to deal with it, the proper response to it, and what to do with the rest of it. This is not some Christian rhetoric or cliche. It is a solid truth that we can stand on and base our faith on. We give it God. The very real truth is that at any given time on any given day we will all or have all experienced one or many of the daily upsets listed above (and sometimes even more than these). It is all a part of life; a part that can really throw us off kilter if we don’t process it right and deal with it in the right way. Therefore, when everything is going absolutely bonkers, sometimes without rhyme or reason; when nothing within our power or control is working, we give it all to Him who has all power and control. Not as a mythical genie creature whose bottle we rub to have things or people turn out the way we want them to. But, as releasing it to His majesty and sovereign will. It’s saying, “I trust you, God.” Whether this day turns out how I configured it or not, my plans, my people, my times, my heart, my feelings – they are all in Your hands. God is not only the Creator of all the universe and the Author of all mankind, but He is concerned about your daily needs for each individual day as well. All the areas that need filling, all the upsets that need dealing with, all the plans that need to be taken care of, and all the worries that bog us down – He’s concerned about it all. But, as we release the day to Him we must also realize His best answer for us may be to not move everything or anything into the places where we see fit. Sometimes, His best answer for what we are going through with this day to let us learn from it, experience it and still maintain trust in Him. That no matter how it goes forward, no matter what we feel in the process, no matter who we are dealing with and how we are dealing with them – He still sees it all, knows it all, and has it all in His loving and powerful hands. So, when days like this come, we give it to God, step back, and just trust Him. Father God, I acknowledge that I don’t know everything about this day, my future, or even how to properly respond to it all. I pray for Your leading to show me the right path to walk that my life might be pleasing in Your sight. In the name of Jesus Christ, Amen. Father God, the end of all things may be vague to me or even remain a mystery. Help my heart to hold on to the very real fact that you knew me from the beginning and you know how my story ends; that if I am in Your hands, then I am in Your plan. In the name of Jesus Christ, Amen. Father God, my tears and confusion for the day, You see it all. Help me to know that it is not all in vain. Let my confidence be in You and Your love for me above all else, knowing that for every sadness, there will be joy. That when You restore, for every sorrow that was sown there will be reaping of happiness and peace. In the name of Jesus Christ, Amen.